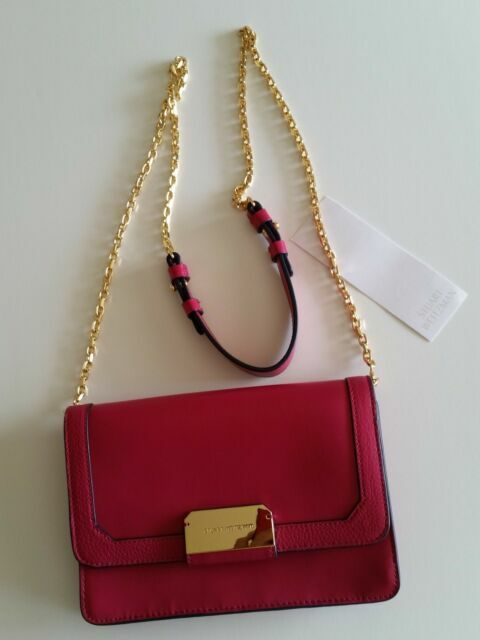 $345 STUART WEITZMAN MAGENTA EAST SD CHAIN WALLET CROSSBODY NWT! christianscorner08 has no other items for sale. Details about $345 STUART WEITZMAN MAGENTA EAST SD CHAIN WALLET CROSSBODY NWT! Bag Height: 5" Strap Drop: 25"
Please make Payment within 3 days of auction end. Thank you so much for your business!